Join us from 7-9pm Monday evenings beginning April 1st through Easter for a special prayer time. Twelve stations have been set up around the sanctuary to walk you through Jesus’ last days leading up to the cross. Additionally, the sanctuary will be open from 9am-12pm for Holy Week (April 15th-18th). Join us in the Community Room Monday evenings from 7:30-9pm for a 9 week course on the historical geography of Israel. We will learn about the land of Israel and how it shaped the Biblical story! Much of the work will be mapping Biblical stories onto full color maps to understand why events unfolded the way they did. Materials will be $30 (email Tim to order materials ahead of time). 2. The Regional Study Guide– This is a large PDF. 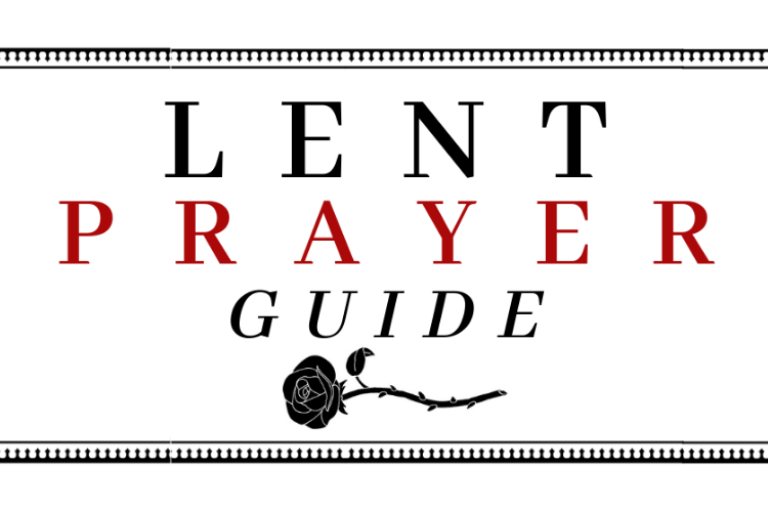 You can read it off a digital device or print a copy for yourself ahead of time). Please order these materials early so you can have them by February 18! We are a group of women committed to following Jesus and building dynamic relationships with each other by providing spaces of connection & hospitality with other moms. Each of us comes from a different background and a different stage of motherhood. Our time together is spent studying, sharing and praying. We meet the 1st and 3rd Thursday of the month from 7pm-8:30pm. Unfortunately, childcare is not include in the evening session. Join us this year as we study spiritual gifts and use Collide’s “Yes, You” Bible study. To order your “Yes, You” study book, email Kristi: kristiknipp@gmail.com Find us on Facebook at “Hillcrest Moms Group” or email Caitlin with other questions- caitlin.roeter@gmail.com. Join the ladies of Hillcrest as we meet the first Sunday of every month at Sehome Diner! We are a group of women committed to following Jesus and building dynamic relationships with each other by providing spaces of connection & hospitality with other moms. Each of us comes from a different background and a different stage of motherhood. Our time together is spent studying, sharing and praying…and yes, we always have fresh coffee ready. We meet the 2nd and 4th Tuesday of the month from 9:30-11:00am. Childcare is provided (check-in begins at 9:15 am), but kids and babies are always welcome to hang out with Mom. Join us from 7-9pm Monday evenings beginning April 1st through Easter for a special prayer time. Twelve stations have been set up around the room to walk you through Jesus’ last days leading up to the cross. 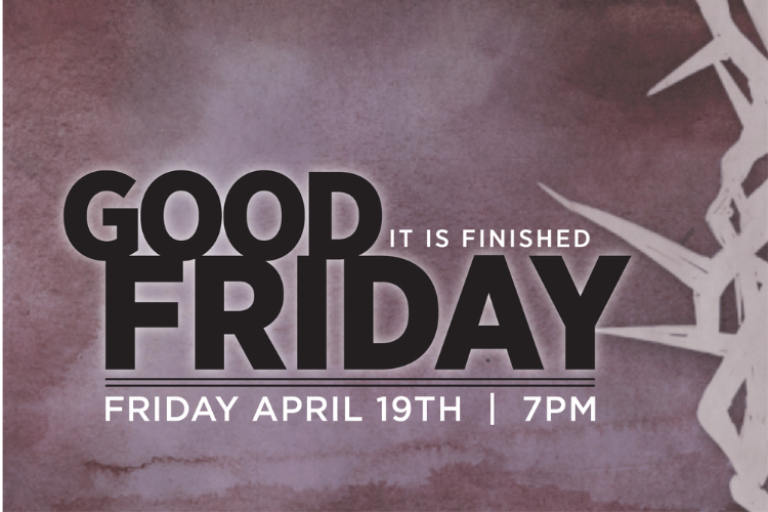 Join us at 7pm for our Good Friday Service! Join us for a worship service at Brookdale Assisted Living. We meet the last Wednesday of every month at 2pm! Are you new to Hillcrest? Newcomers Lunch is a great way to get to know the pastors and hear about our church! 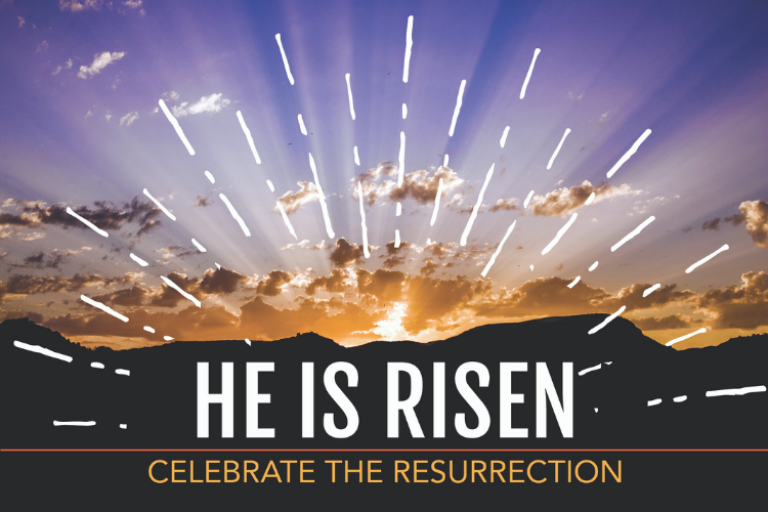 Join us in the Fireside Room after the 11am service!